Shana is the founder and lead trainer of The Moxy Lab, which teaches leaders and teams to communicate with presence for greater productivity. Shana has developed and implemented programs for Fortune 500 corporations, educational institutions, and international non-profits. 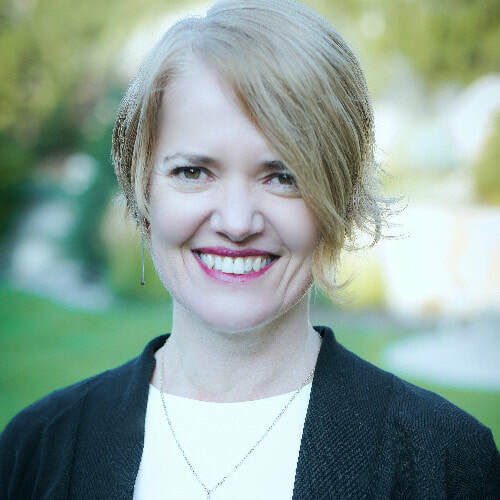 As a Certified ECHO Listening Consultant, Shana utilizes the ECHO Listening Profile—a scientifically validated assessment tool—to identify clients’ communication habits. With awareness and training, clients learn to listen skillfully and speak cogently for fruitful, effective conversations and innovative teamwork. With an MFA in Performance, and extensive experience in business, Shana brings a lifetime of experience in artful communication to her clients at The Moxy Lab.